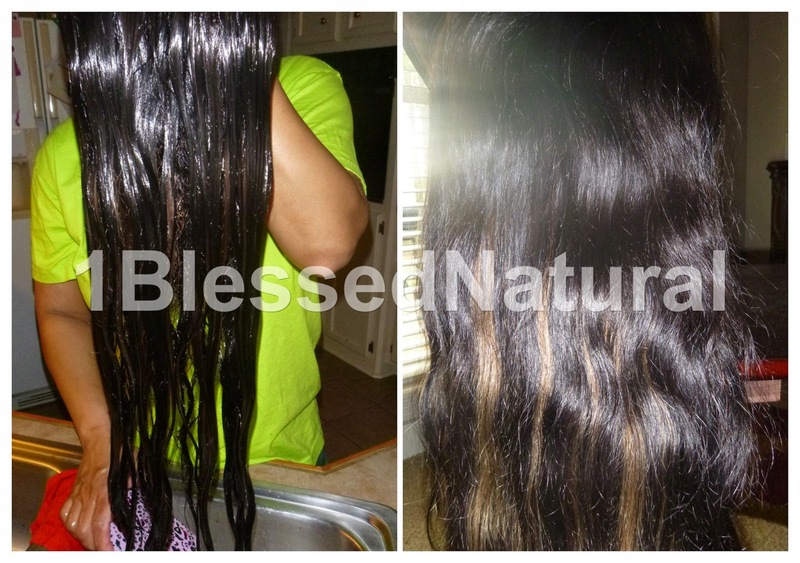 1BlessedNatural T-Shirts Available for Sale! I hope you all had a great weekend, especially those of you who are moms or mom figures! 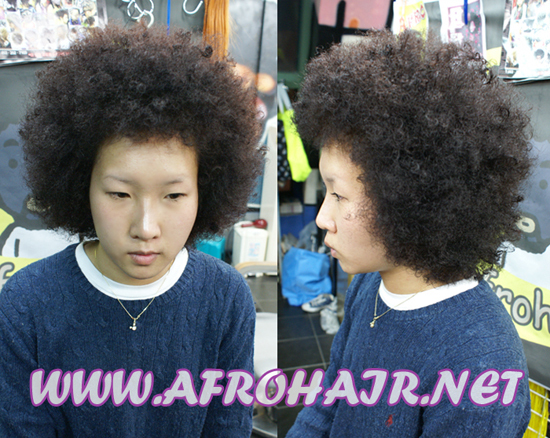 Today, I just wanted to remind you all that my natural hair t-shirts are currently available for purchase. 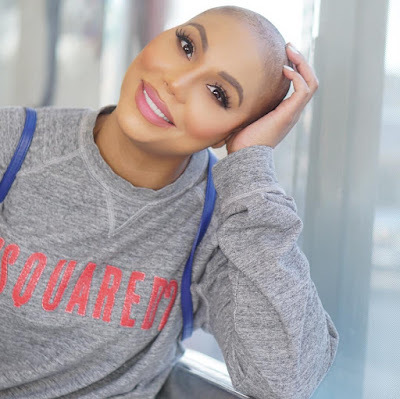 Thank you all who have been supporting! 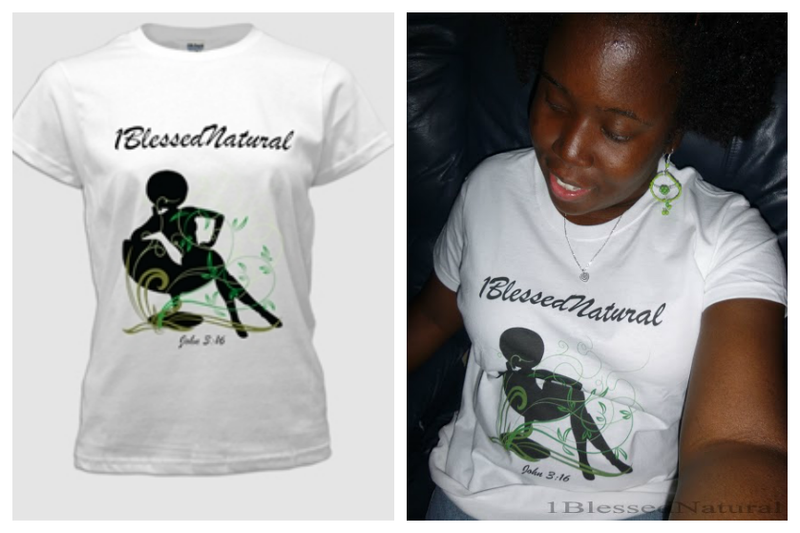 The 1BlessedNatural shirts are white cotton tees with 1BlessedNatural written in cursive letters at the top of the t-shirt. Below the words, there is a woman with an Afro sitting sideways in a chair with her legs crossed and right elbow leaning on the back of the chair. 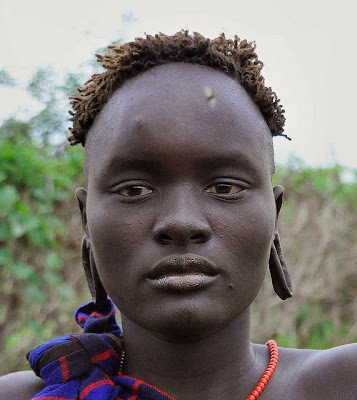 Her right hand is resting on her chin. Her left hand is on her hip. She has a green leafy design covering her and the chair. 1BlessedNatural (smile). Underneath the screen printed figure is the bible scripture "John 3:16." This is the reference to the bible verse, "For God so loved the world that he gave his only begotten son, that whosoever believes in Him shall not perish but have eternal life." I have S, M, L, and XL sizes available. You may visit here to view and purchase your shirt today! 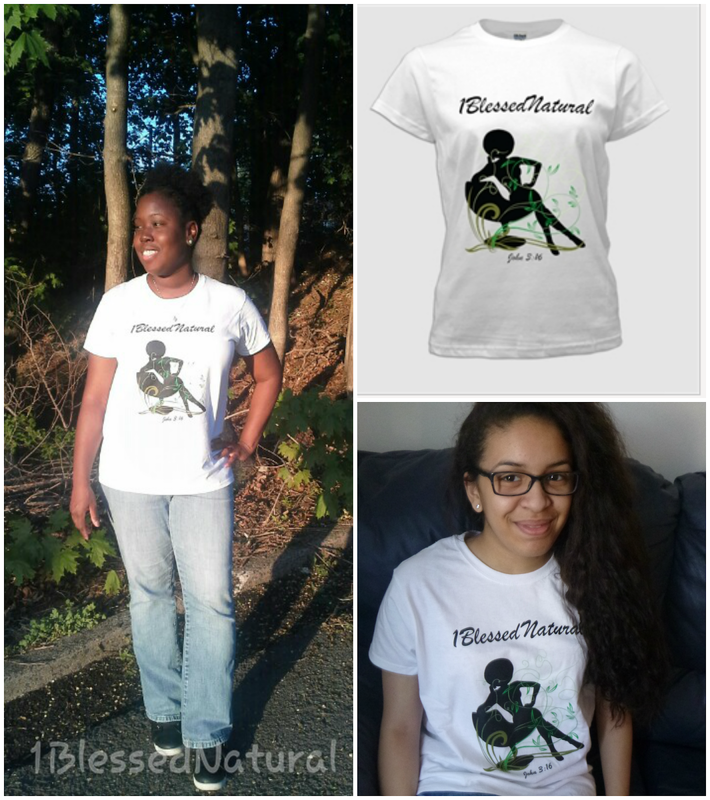 Did you get your 1BlessedNatural t-shirt yet?